Better Than Success - Helping investors, leaders and entrepreneurs build wealth and legacy through real estate. Helping first generation entrepreneurs and leaders to win in every way possible. 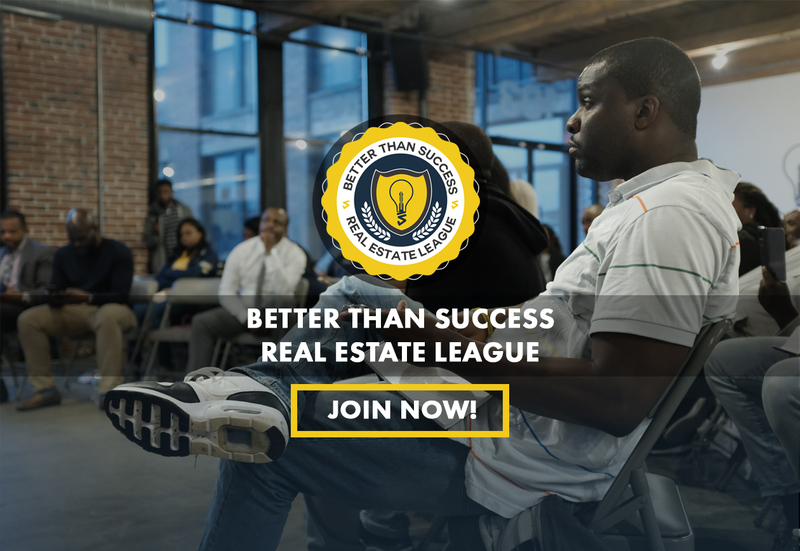 Our Real Estate League Is Celebrating 2 Years! In episode 105 of the Better Than Success Podcast host Nicole Purvy shares her knowledge on the topic of How to Manage Mulitple Large Scale Projects and Scale Up Your Revenue in a solo episode. Ep 23: Is Your Business a Multimillion-Dollar Business in the Making? Is your business scalable? Ep #20: Understanding These Business Money Principles Will Determine if You Succeed or Fail! Quiz: Which Money Personality Are You? Is Your Business Really a Non-Profit?